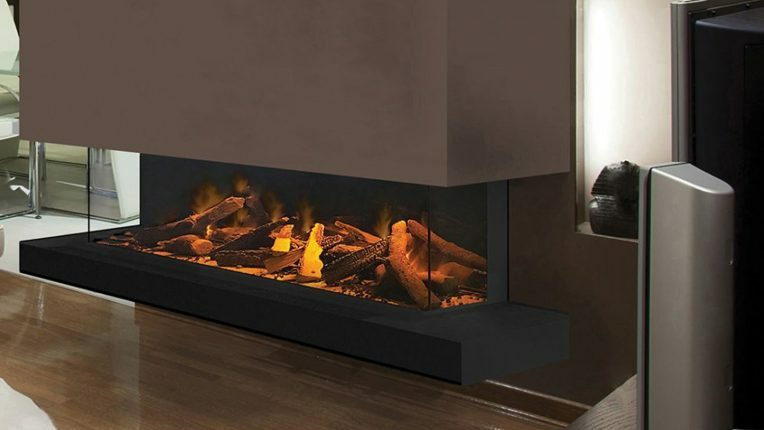 The e-series from evonicfires is an award-winning, modern range of built-in electric fires, powered by the latest in LED technology. The evoflame® effect gives the impression of a deep and rich flame picture, with a hot ash effect fuel bed via its unique reflectivity. With a choice of sizes from 1000mm to 1800mm, as well as the option of the one (gf2) or tw0 (gf3) glass-sided models, the e-series offers a contemporary, stylish and versatile solution for heating your home. The evonicfires e-series also comes in a variety of further combinations and dimensions ranging from 500mm to 1000mm. Call 01382 229 777 or visit our showroom for full details.